Jamie Sheffield: New Tyler Cunningham Novella Coming Soon! I've been working on this latest novella for a while now...life gets in the way of my writing sometime...but it's complete now, and days away from publication as a Kindle eBook! 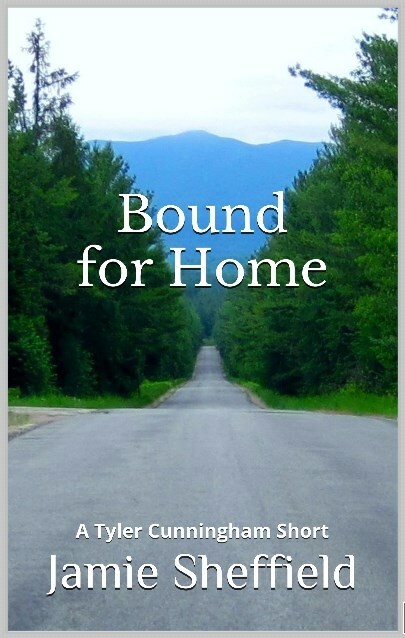 "Bound for Home" is a Tyler Cunningham Short, a novella of roughly 22,000 words, that takes a look at Tyler only months after his arrival in the Adirondacks; in the days during which he takes his first case as a consulting detective. It's been polished with the help of beta-reader responses/suggestions, and grew in length by nearly 4,000 words since the first draft. 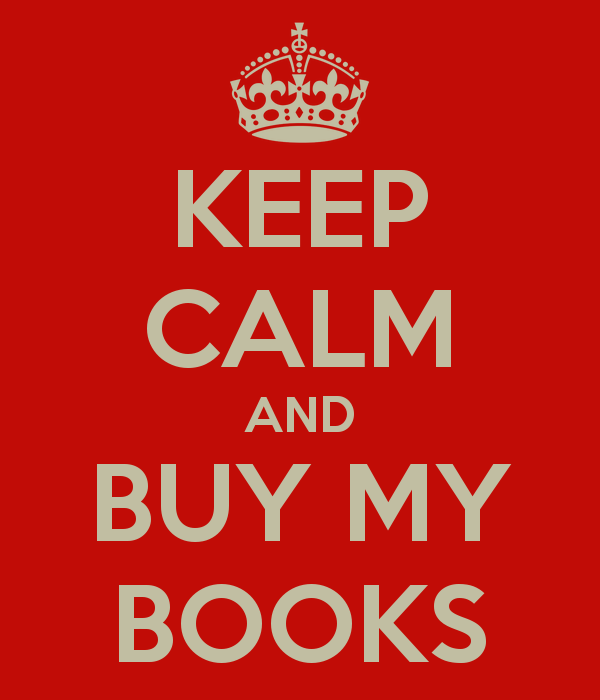 It is now in the hands of the SmartPig copy-editing minions, who should have it Kindle-ready in the coming days. A sneak peek of the cover is available here for blog visitors...enjoy, and please buy the book! I look forward to hearing your feedback on the book, and also to beginning work on the second novel in earnest.